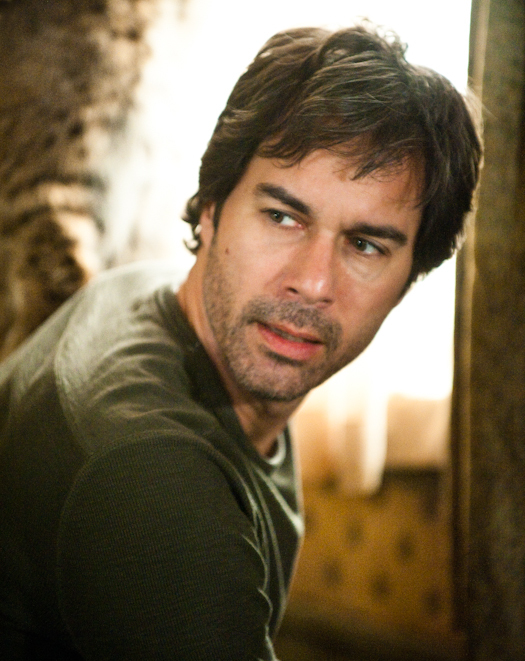 This spring I shot the feature “Barricade” starring well known Canadian actor Eric McCormack (Will and Grace) and directed by Andrew Currie (Fido). Glen Schaeffer from The Province wrote this following article while we were in production. Parental fears heighten horror tension.